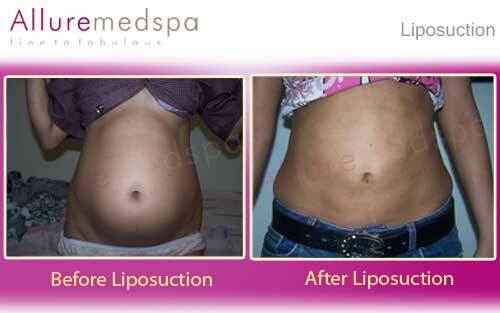 Body sculpting surgery includes a number of various body sculpting techniques used by cosmetic surgeons to reshape about any location of the body. 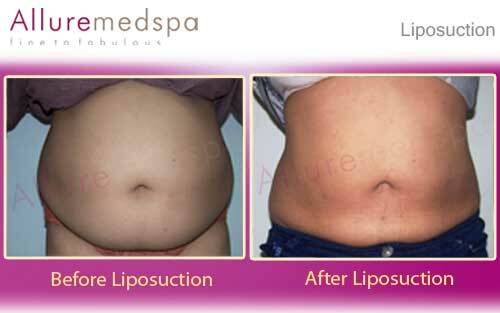 Through body sculpting surgery, patients can effectively eliminate excess fat and skin that are unresponsive to diet and exercise. When people lose a lot of weight as outcome of weight loss surgery or via diet and exercise is a chief accomplishment that will improve health, and outlook on life, and their look. In a patient who has undergone a striking transformation from massive weight loss, everything changes – from self-image to quality of life to mood. 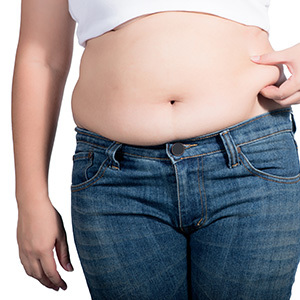 Body contouring offers added benefits, but it also is possible that those who take this additional step cannot fully reap the psychological rewards of massive weight loss due perhaps to residual feelings of unattractiveness or self-consciousness. 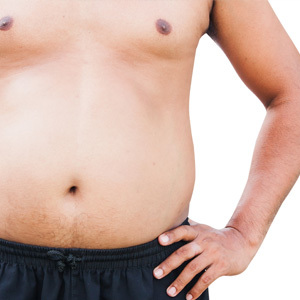 A lot of people who have attained great weight loss can be left with great amounts of heavy, movable folds of skin around the abdomen, arms, thighs, breasts, buttocks and face. Due to being stretched for a extensive period of time. Excessive skin can construct getting dressed a chore, limit mobility, and cause hygiene and medical problems. Chronic skin-on-skin contact can result in rashes and other sores that can lead to infection. 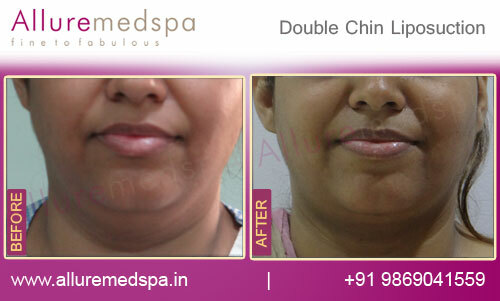 In addition, excessive skin can be a cosmetic matter. Many times, the only way to remove excessive skin left after extensive weight loss is through body-contouring plastic surgery. 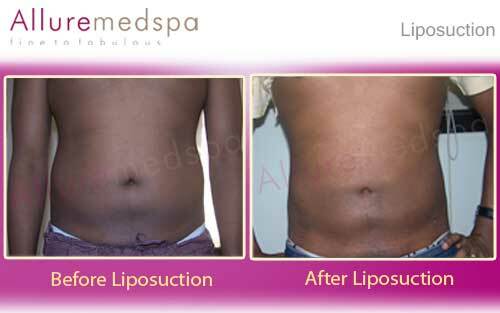 Most body sculpting procedures involve making an incision in the least obvious part of the area to remove excessive skin, and suturing the location with fine stitches to reduce scarring. 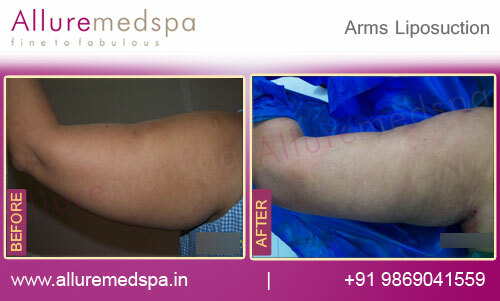 With these kinds of procedures, scars are obvious. 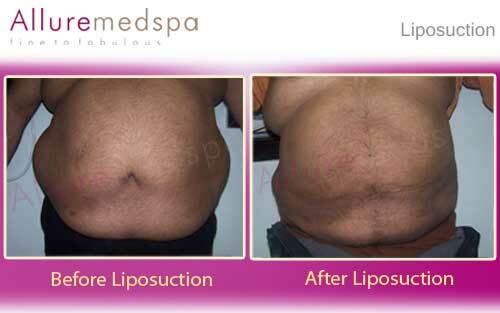 Liposuction may be used in conjunction with a few procedures. Because of the significant amount of skin to be removed during contouring surgery, there are greater associated risks than with standard cosmetic surgery. All surgeries are performed in the hospital under general anesthesia, and most patients stay in the hospital one to four nights. After surgery, tubes are usually placed in the wound to drain excess fluid, and medications are given to control pain and discomfort. A certain degree of soreness, swelling and bruising for two to three weeks after surgery is normal.